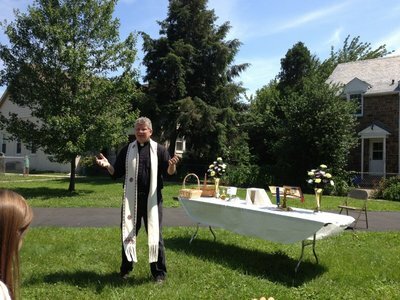 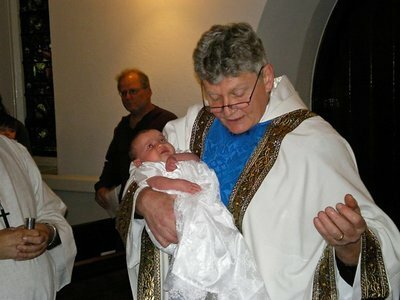 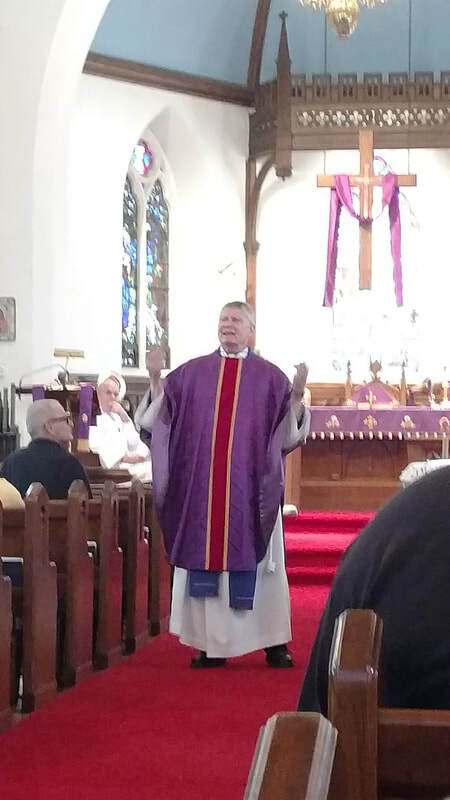 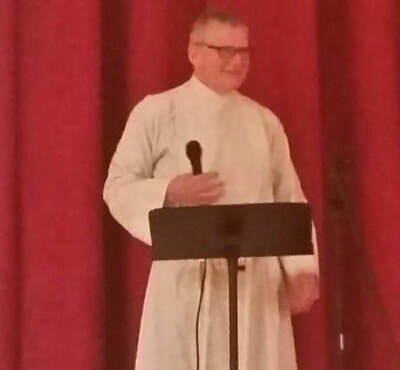 The Rev Dr Timothy Griffin is fondly referred to as "Father Tim" by his devoted congregation. 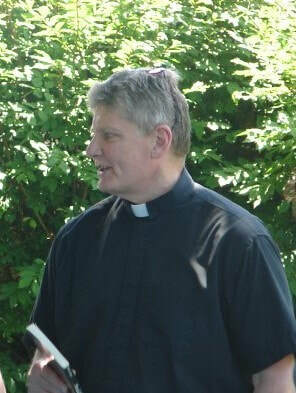 Father Tim is St Luke's s 18th rector. 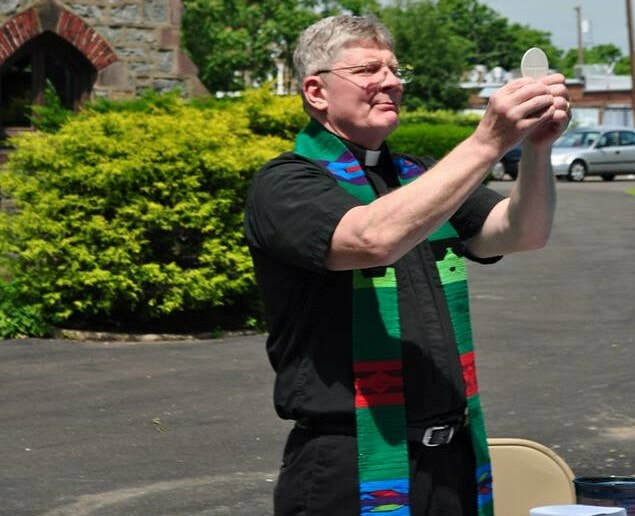 We are grateful for his spiritual direction and support to his flock.